Haven’t we all dreamt of winning the lottery someday? The dream of instant cash is common to most human beings. We can easily envision the things we want to buy with the money. It’s only human to fancy material things, after all. We see a lot of stories on headlines about individuals who have beat the odds and won the jackpot. The ironic thing is, winning the lottery seem to attract tragedy for many winners. 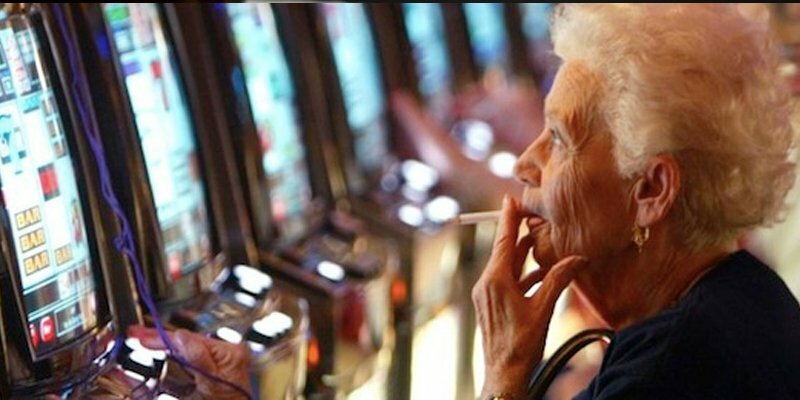 These million dollar winners might be lucky at first, but did not guarantee them a happy and satisfying life. Many end up divorced, cheated on, or becoming dependent on alcohol and drugs. Many of them eventually ending up poorer or in a worse situation than before they won the jackpot. 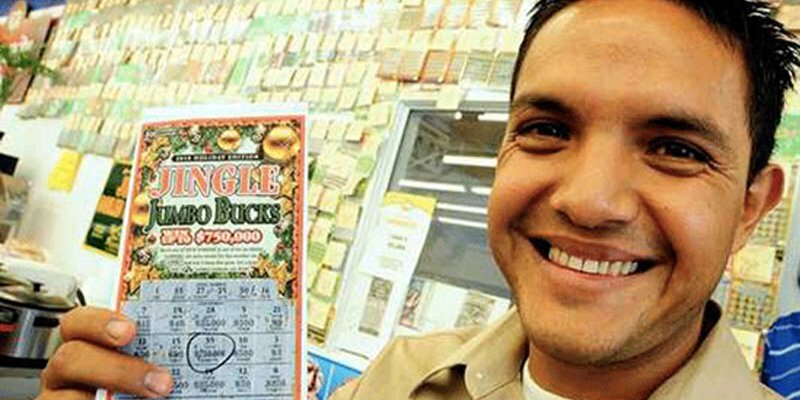 Here are 10 of the most insane things that people did after winning the lottery jackpot. 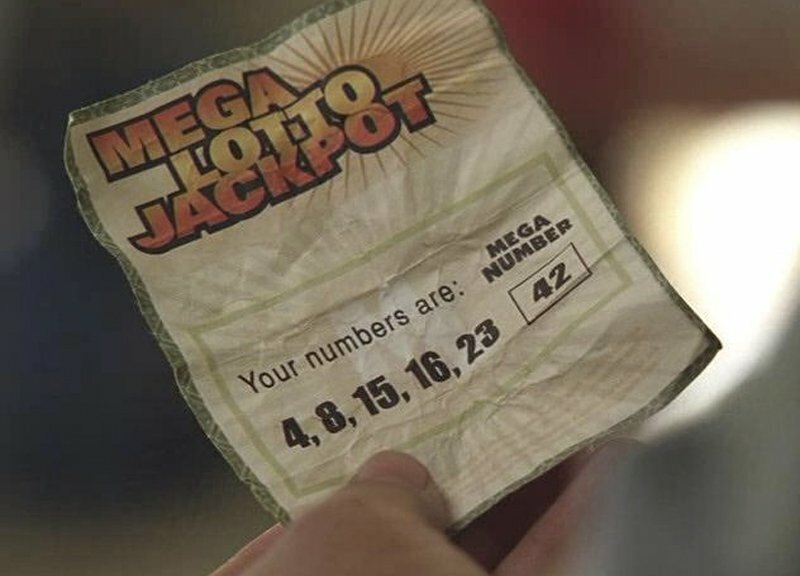 One summer day in Massachusetts, the Zagami family bought a lottery ticket from a vending machine. It cost only 5 dollars, so they easily forgot it later on. They inadvertently threw it on the trash bin. Good thing one of them remembered about the ticket the next day, and decided to dig it out of the trash. Good thing they did — because the couple ended up getting the winning numbers. They are now a million dollars richer. Jose Antonio Cua-Toc is a Guatemalan residing illegally in the States. He couldn’t believe his luck when he won the lottery. He feared he might be questioned for his undocumented status and thus asked his employer to claim the prize for him. His employer got the money alright — but he claimed that Cuatoc bought the ticket for him. Cuatoc eventually sued his boss and won the case.